Everything else would have been a medical miracle: Movistar-Yamaha now officially confirmed that Valentino Rossi has to do without the race in Misano. The enduro-endurance accident of Valentino Rossi (38) last Thursday has had the expected results: the Yamaha star, fourth in the MotoGP World Championship with 26 points behind leader Dovizioso, had to participate in the «Gran Premio San Marino e della Riviera di Rimini "before his entrance in Tavullia. The official statement: The Movistar Yamaha MotoGP team regrets to say that Valentino Rossi will not be able to participate in the Misano GP next weekend. The Yamaha factory has decided: Maverick Viñales will be the only driver in Italy. The entire workforce of Yamaha wishes Valentino Rossi a quick recovery from his shinbone and calf fracture and hopes to see him as soon as possible on his YZR-M1. 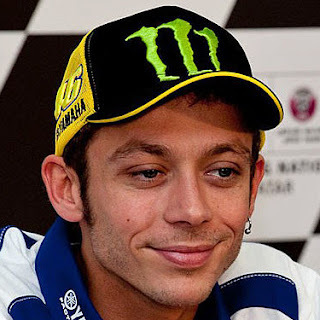 The comeback could already take place from 22 to 24 September in Aragón, if it goes to the wish of Rossi. Because of the tight situation in the Constructors' and Team World Cup, it was thought that Yamaha could put the Frenchman Johann Zarco on the factory M1 for the duration of Rossi's absence. Stand Team World Championship: 1. 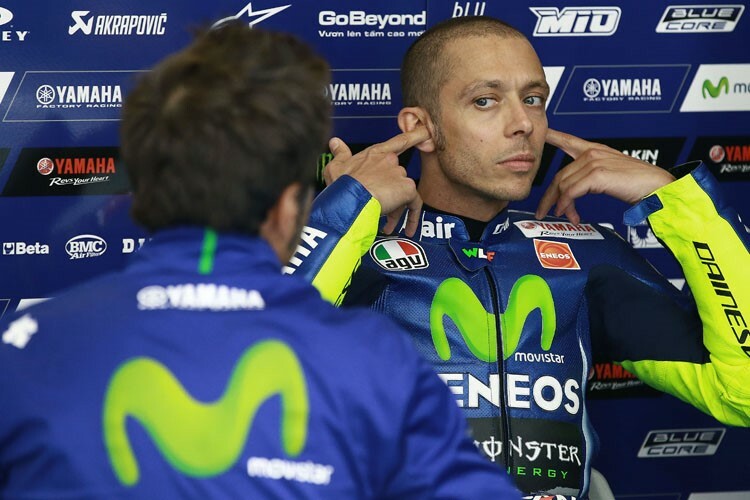 Movistar Yamaha 327 points. 2. Repsol Honda 322. 3. Ducati Corse 273. Stand Constructors' World Championship: 1. Yamaha 231. 2. Honda 224. 3. Ducati 212.